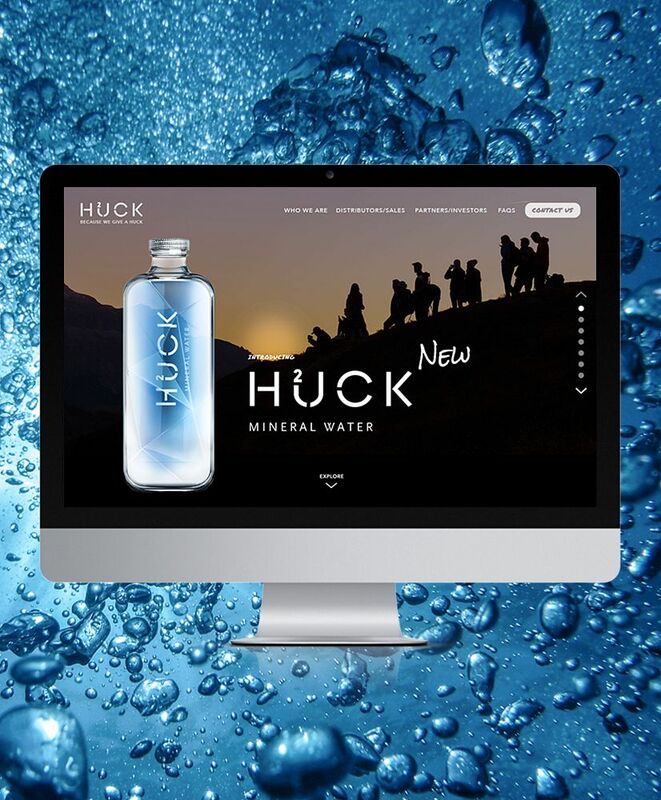 HUCK2U are a new Premium Luxury Bottled Water brand entering a competitive space with a unique message. 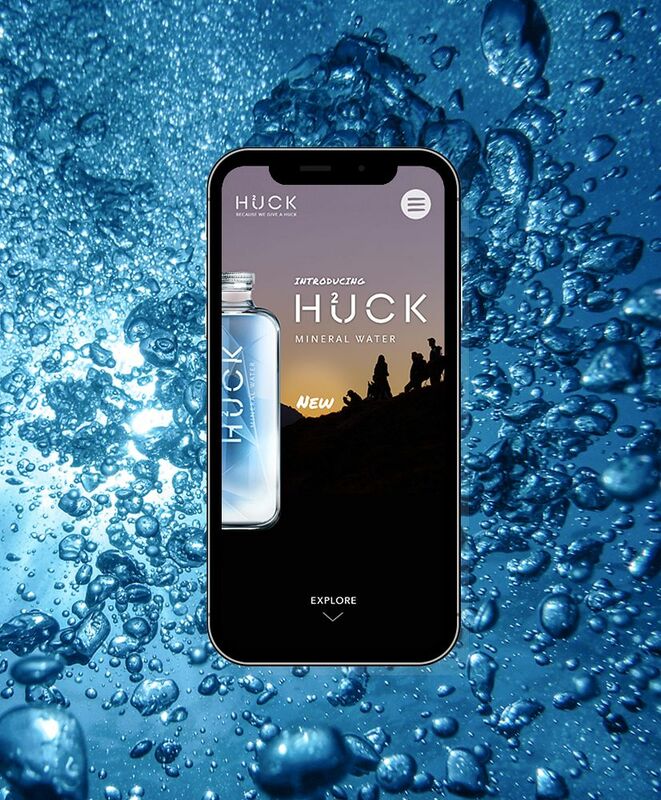 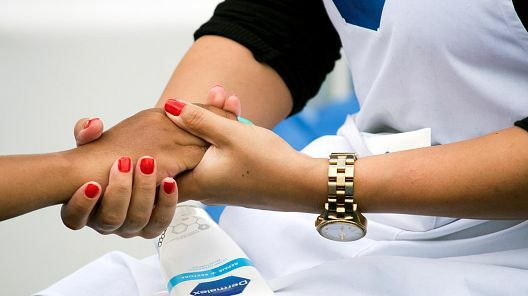 Inside their unique HUCK2U signature bottle is a luxurious source of water for those who seek to make waves by hydrating their rebellious spirit while joining a positivity movement that charitably supports local communities. 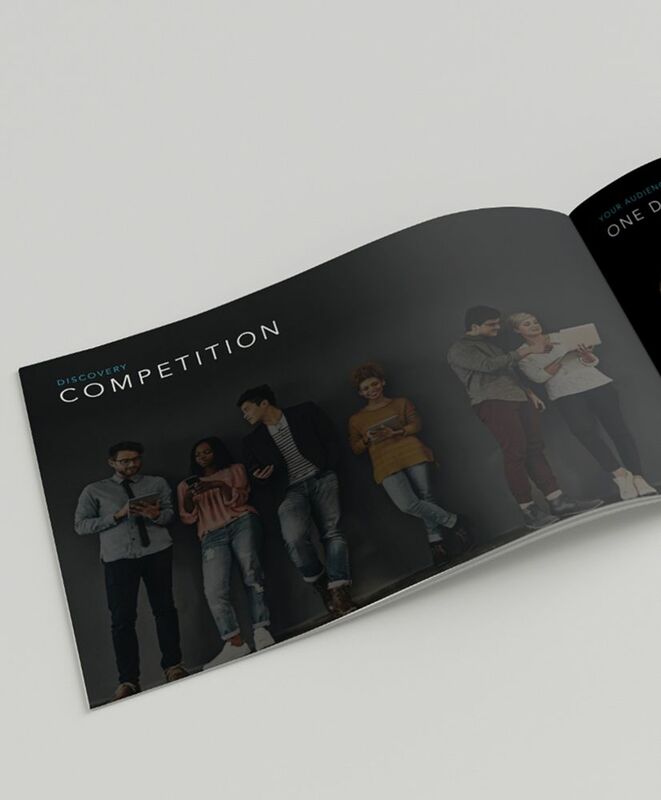 Five by Five helped to define the HUCK2U story and deliver a brand identity that resonates with their youthful and expressive target audience. 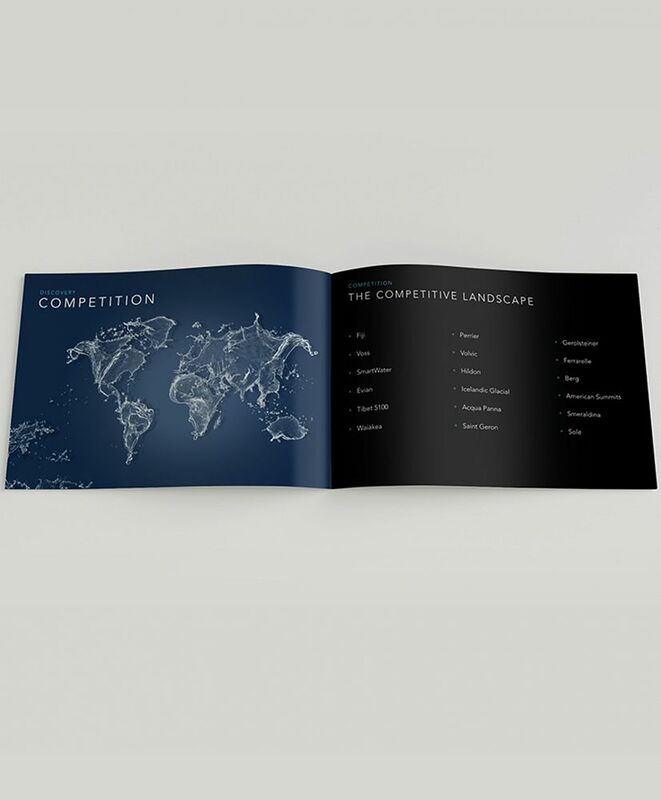 Our strategic and creative deliverables included a competitive analysis and market positioning document, official brand style guidelines, and digital assets.